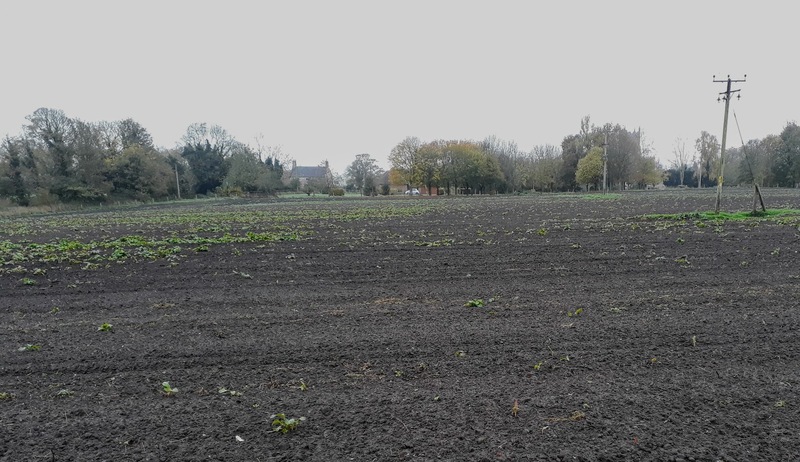 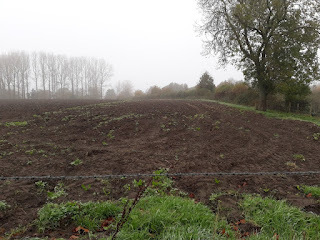 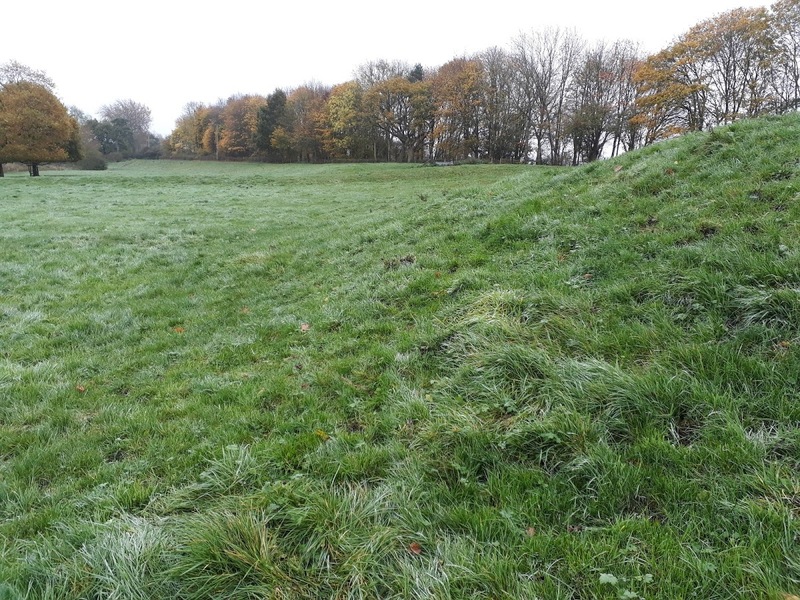 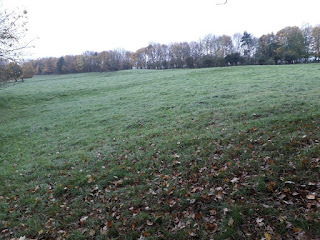 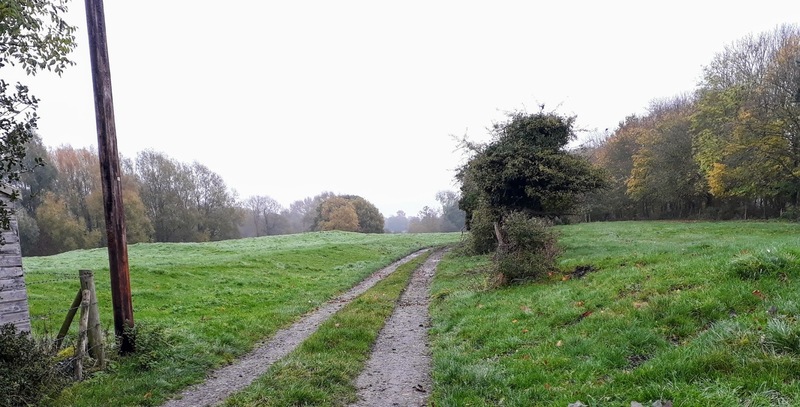 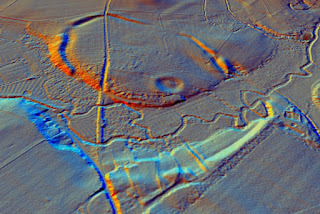 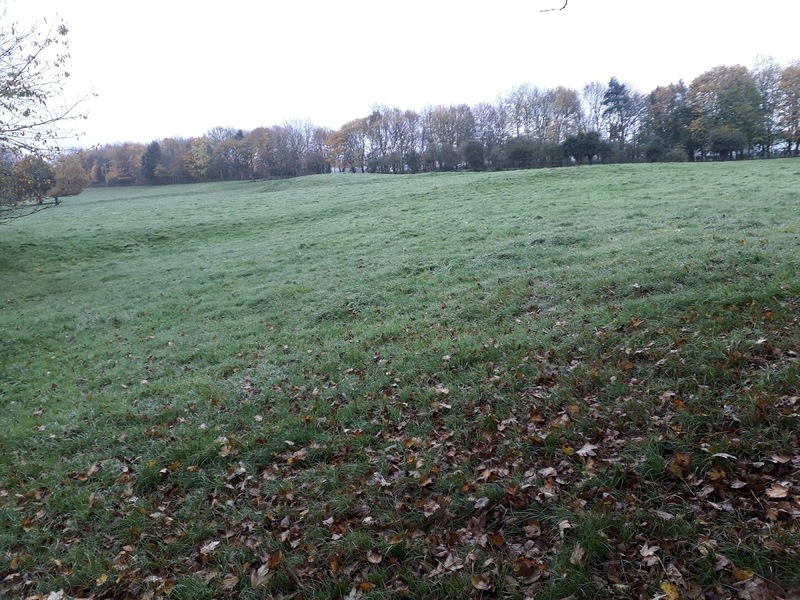 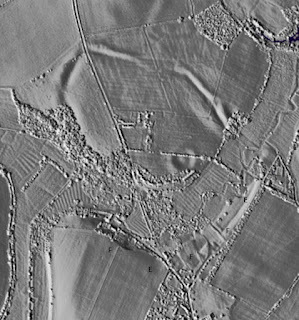 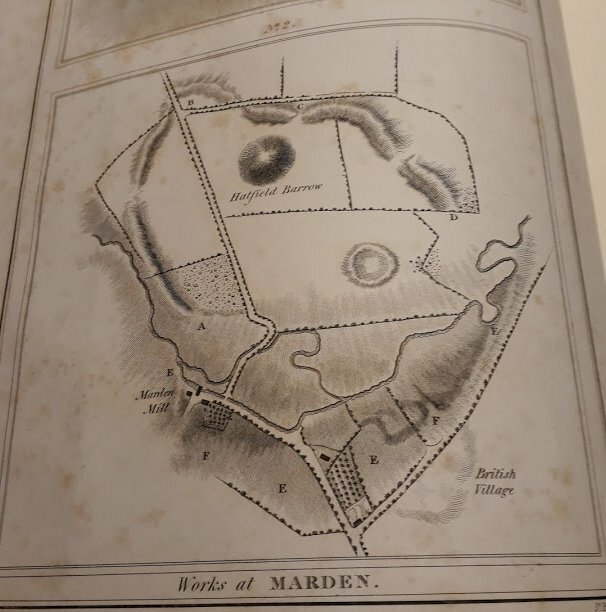 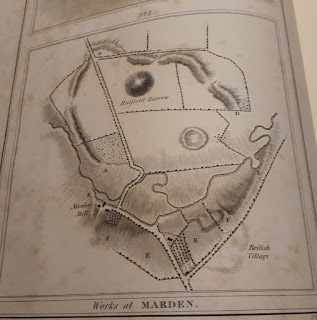 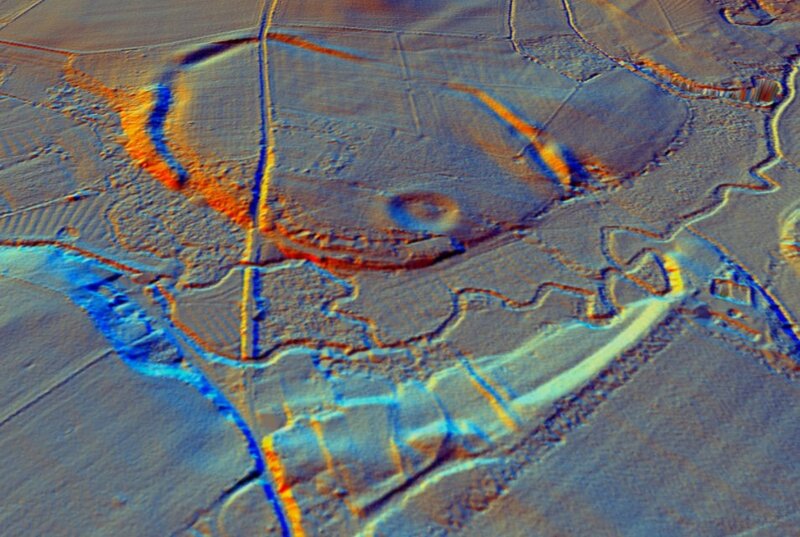 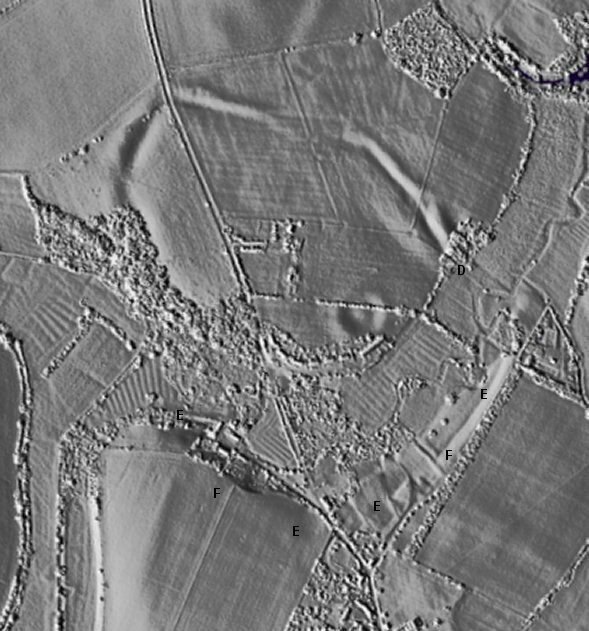 www.Sarsen.org: Did Marden Henge go South of the River? 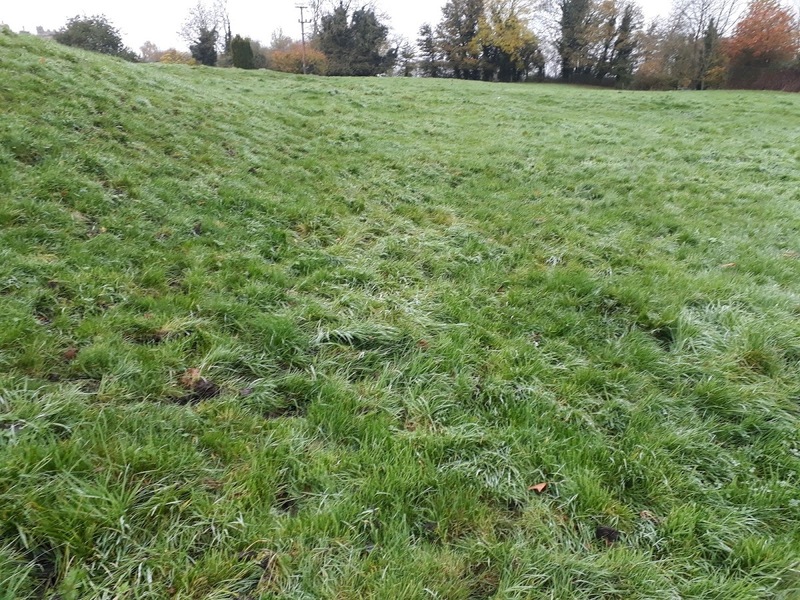 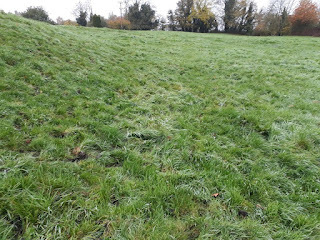 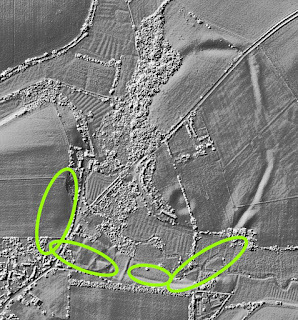 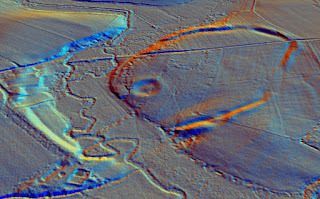 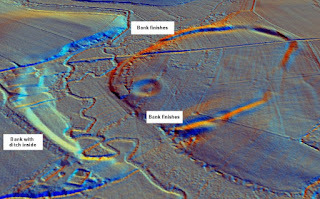 A: Could it be that the 'Brook' itself defined the Henge? 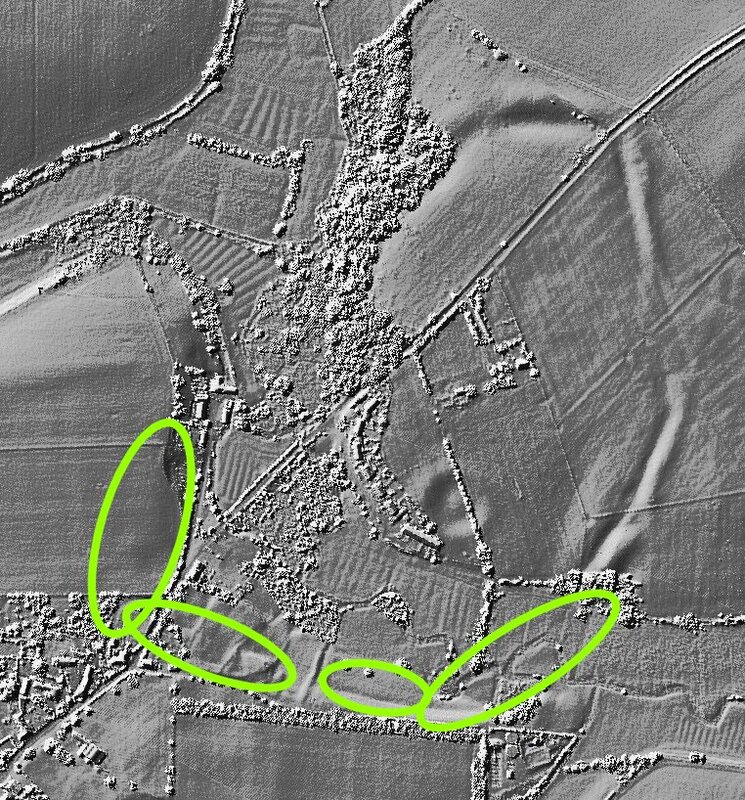 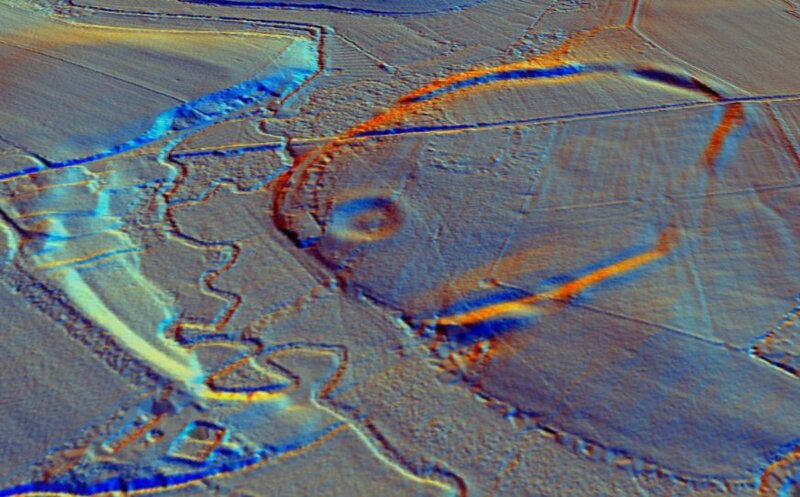 If so, I see no evidence for it on the LiDAR image -- present-day 'water-meadows' notwithstanding. 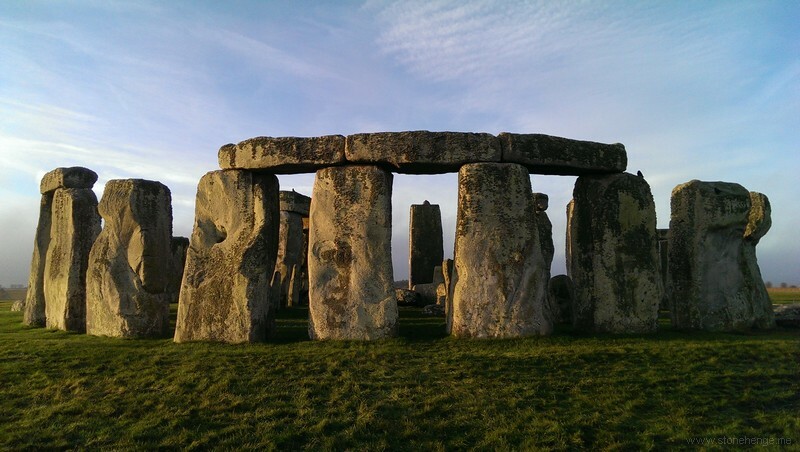 B: If it's found that the Henge continues south beyond the water, it would correspond with an idea I have concerning the location to have originally been a stopover for transportation of the Stones on their way to Stonehenge.